That special time of year is upon us once more, as the biggest week in video games has hit with E3 2012 now underway. 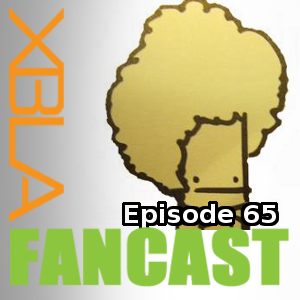 XBLA Fans is there bringing you all the news, hands-on reports and podcasts regarding the event. 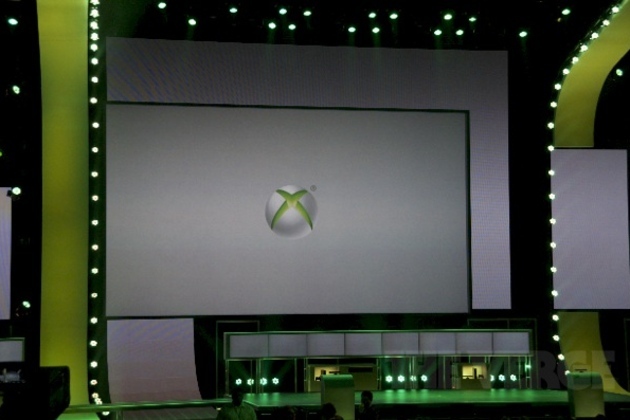 We’ve also made a hub to catch any E3 news you might have missed. 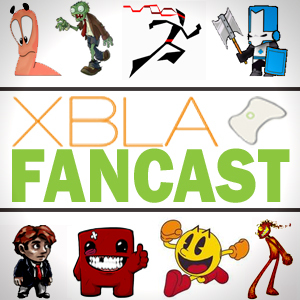 If you are a fan of Kinect, please check out our sister site Xbox Kinect Fans that has a similar hub here. XBLA Fans’ new Calendar Update helps you keep track of all those XBLA release dates that often seem to spring upon you at the last minute and remind you of those promised games you were looking forward to that just seem to disappear without explanation. In this edition we’re taking a look at October and some rumors for November so you can start organizing your MSP and schedule in some serious controller time or sick days well in advance.